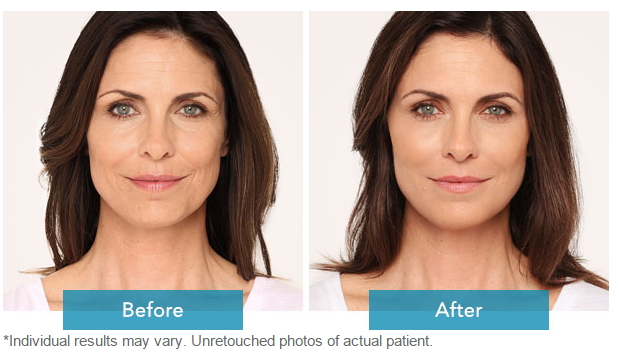 Radiesse is dermal filler that works miracles filling out wrinkles and folds instantly while also triggering the body to produce more collagen to naturally heal and replenish the skin. When the effects of volumizing filler and the power of extra collagen collide, your signs of aging will disappear without a backwards glance. We offer St. Petersburg Radiesse treatments at our location every day of the week. Radiesse harnesses the power of Calcium Hydroxylapatite (CaHA) suspended in a gel carrier that provides volume to the face the second that it is injected into the skin. CaHA doesn’t stop its work once your cheeks fill out; instead, the CaHA stimulates collagen growth inside the body for natural skin rejuvenation. As time goes on, your body absorbs the CaHA in its gel carrier, leaving your newly developed collagen in charge of maintaining the healthy skin. 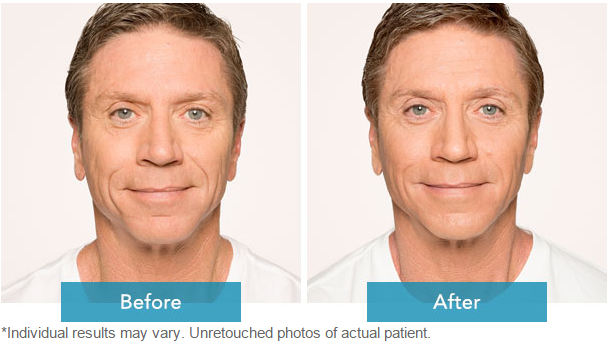 The use of Radiesse doesn’t need to be limited to the face. It is also widely used to correct lost volume in the back of the hands. Regardless of where you choose to inject Radiesse, results will last for more than a year leaving your skin rejuvenated and with more volume. You’ll be able to smile without smile lines and frown without wrinkles, all while knowing that your skin’s biochemistry is hard at work developing new collagen to keep your skin looking gorgeous. 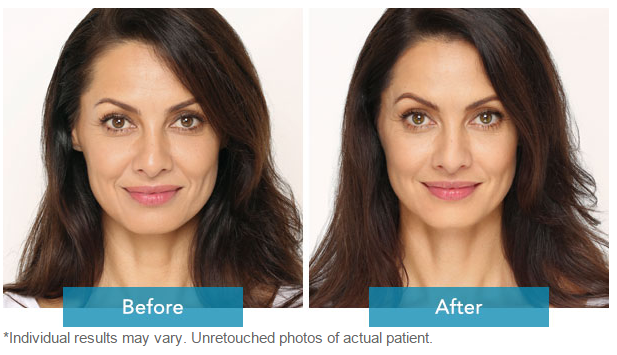 Dr. Obrochta knows exactly how to make Radiesse work for you personally to guarantee the beautiful youthful appearance you desire.